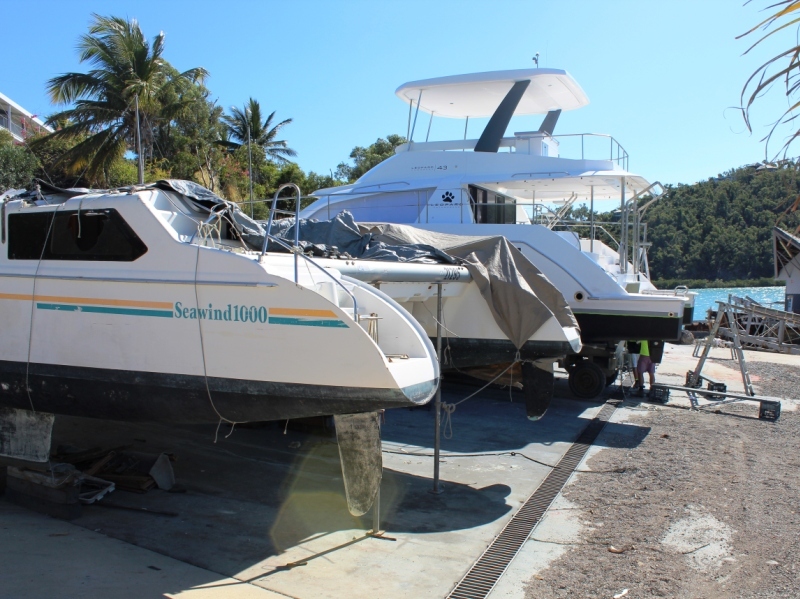 Trinity Marine Group is based in the iconic Whitsunday Region in Queensland and is the parent company responsible for the successful operation of several premier marine based operations. 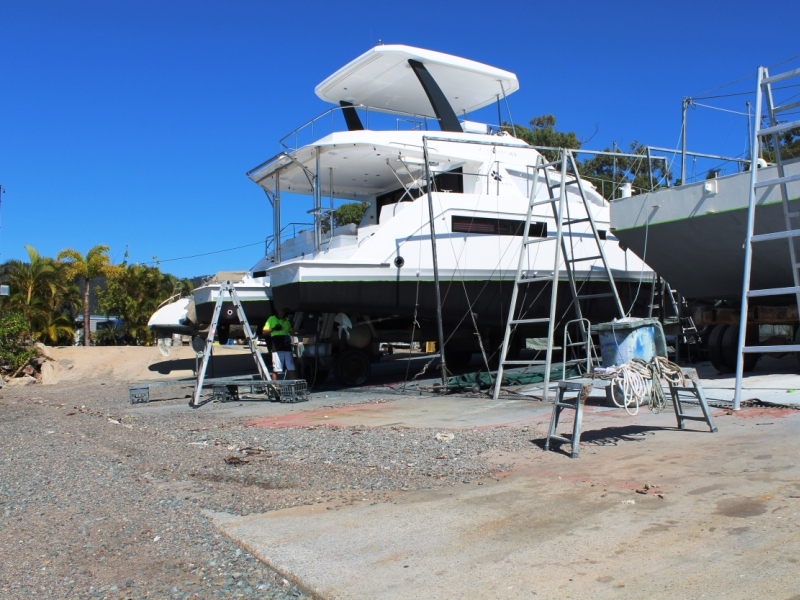 Based at our privately owned marine complex and bareboat charter facility in Shute Harbour, we are home to Whitsunday Rent A Yacht, Sunsail Whitsundays, Rent A Yacht Holidays and the Shute Harbour Slipway. 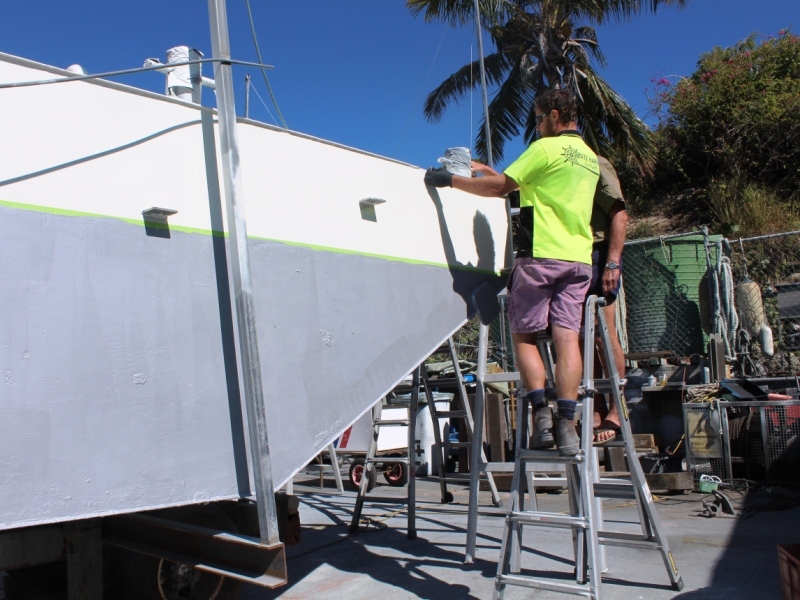 With over 30 years experience in the tourism industry, Trinity Marine is an employer of choice in the Whitsunday Region. 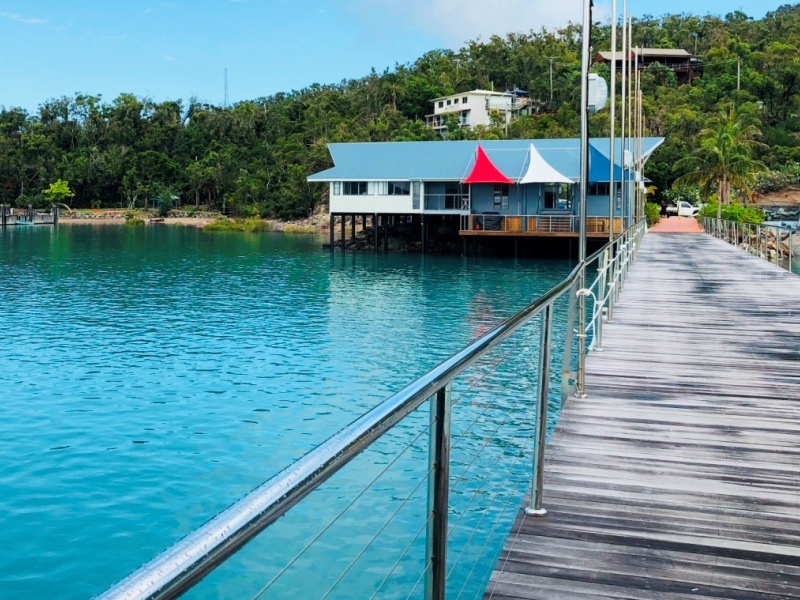 Shute Harbour is located on the mainland and provides close access to the beautiful and iconic Whitsunday Islands. This region is Australia’s premier sailing destination. We are on the door step of the 74 islands that make up the Whitsunday group and the Great Barrier Reef. 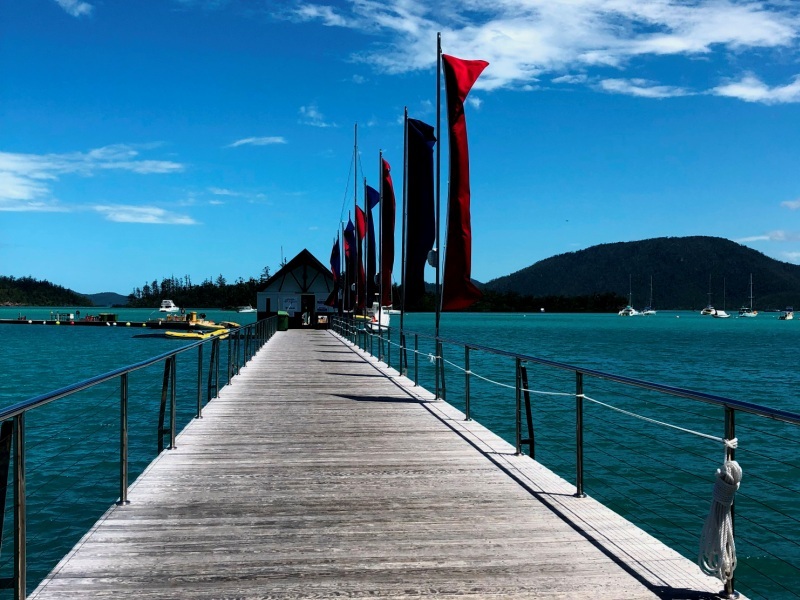 The marina complex includes, the offices for the Trinity Marina Group, Shute Harbour Slipway and our privately owned jetty which hosts our extensive Whitsunday Rent A Yacht and Sunsail Whitsundays fleet of bareboat charter vessels. The fleets comprise of Sailing Yachts, Sailing Catamarans and Power Vessels. The Trinity Marine team provide vast experience and expertise in the marine and charter boat industry. The staff are on hand to ensure an excellent customer service for all who visit the Trinity Marine marina complex. The team are local experts for those visiting the Whitsunday Region. Copyright © All rights reseved Shute Harbour Slipway.